Last renovation was completed in 2006 and it is completely renovated the property and rooms to double rooms with private toilet and shower rooms. 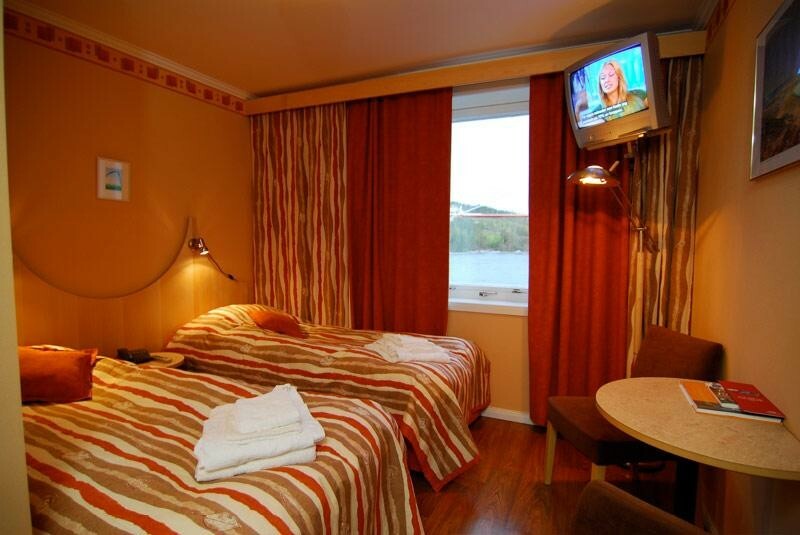 Most rooms have a splendid view over the Ångerman river and the High Coast bridge. The view is especially beautiful at night-time when the lights on the bridge are lit. 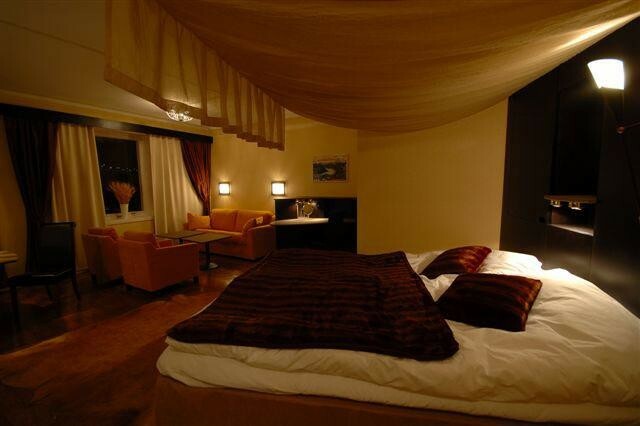 Today, the hotel has 13 double rooms and an additional bed can be arranged in 5 of the rooms. 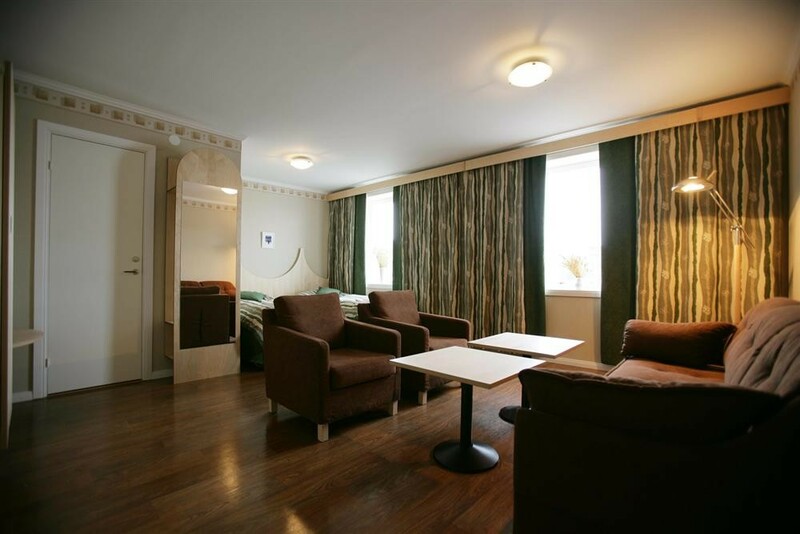 Each room is equipped with TV, telephone and Internet access (ADSL). The reception is open between 7 a.m. and 11 p.m. and our staff works to ensure your stay is as pleasant and comfortable as possible.